Home Blog The BBQ Cleaner Announces 100th Location! With the announcement from The BBQ Cleaner of its 100th location, you might think the company has spent some time looking ahead to hitting the next major milestone. But, it seems to be quite the opposite from talking with its owner, Jeffrey Krentzman. When you sit down and look at a map and see all the locations across the US and Canada and see how happy they are, it’s quite humbling actually. The people who have found such success with us all deserve it. To me, that’s one of the greatest things. Good deserving people finding success. It’s hard to ask for anything more than that.” Krentzman says. 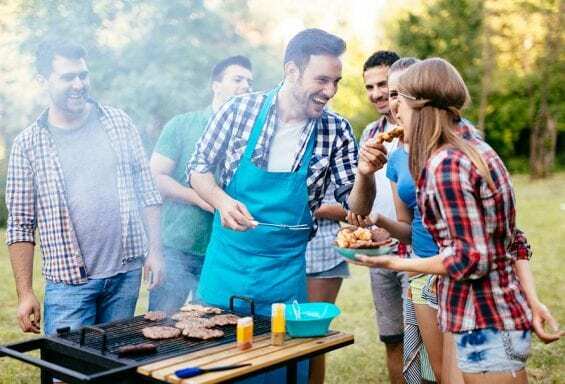 The BBQ Cleaner started offering this niche business opportunity in 2009, and just 6 years later, has seen robust success any start-up would dream of. Kevin Chavez, president of Acme Grill Cleaning, the first authorized technician of The BBQ Cleaner which launched in 2009, chimed in on the milestone. “It didn’t surprise me in the least that they’ve gotten to where they are. They have been so instrumental in our success over the past 6 years. Acme Grill Cleaning is now a hugely successful example of how great they have been and how strong their business model is. We look forward to working with them for 30 more years!” Chavez says. People with various backgrounds have found success. 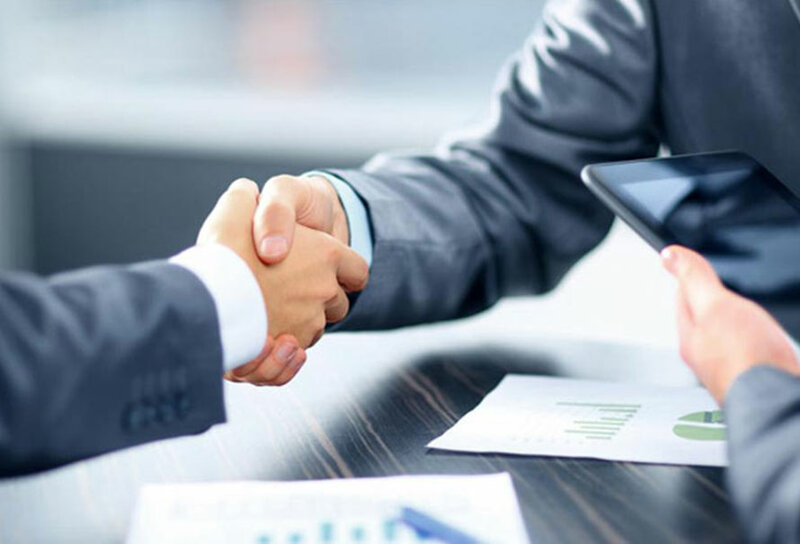 From people who had grown tired of corporate America to people just looking for some extra income, The BBQ Cleaner has been able to offer a model geared for so many people. 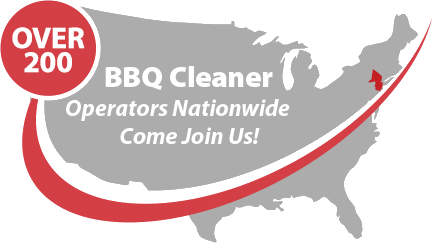 Existing operators are even buying more units from The BBQ Cleaner because their new customer base is exponentially growing. 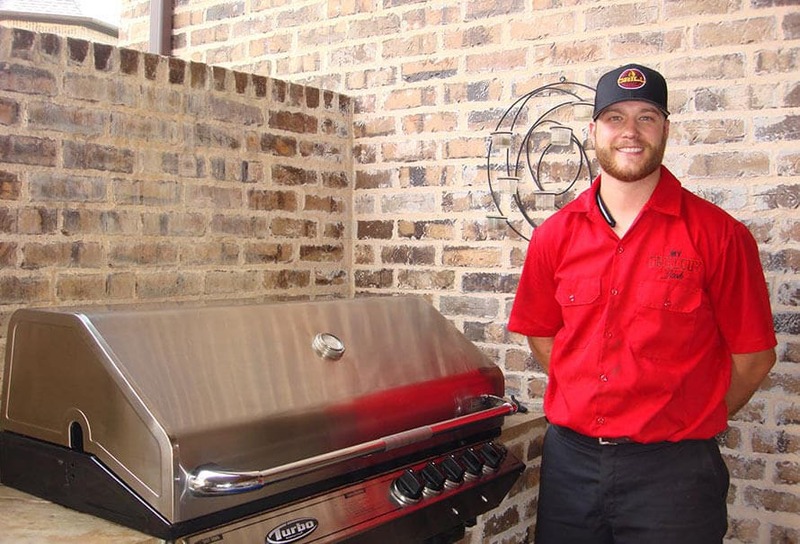 Because of the full support given to their clients, there have been plenty of success stories of people who have had no previous business experience at all; including Josh Yale, president of My Grill Guy in Southlake, Texas. “They’ve catered to everything we could have ever needed even before day 1. Before we got started, they were there. When we launched, they were there. And today they are still always there whenever we need anything at all. No words could describe how thankful we truly are for all they’ve done. We had to order another unit within 6 months as we couldn’t handle all the business coming our way. Customers didn’t want to hear it would take us 6 weeks to get to them. 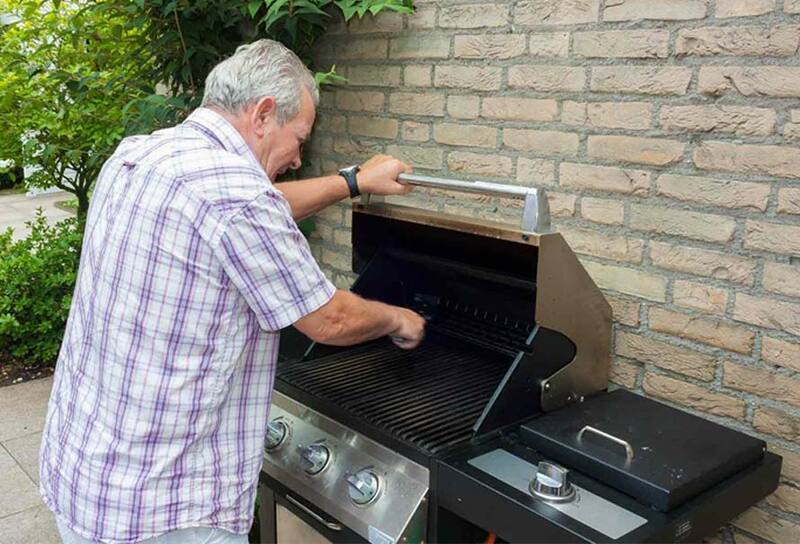 My Grill Guy is certainly not where it is today without them.” Yale said. Seeing an opportunity back in 2005, The BBQ Cleaner brought a successful European system, Ovenu, to the United States. Within weeks of launching its first location in the US, the phones were ringing and haven’t stopped since. Ovenu’s founder, Rik Hellewell, hasn’t been the least bit surprised with the success his system has seen on the other side of the Ocean. “When we look at how the system has exploded across the United States and Canada, there is certainly a correlation to how it has expanded here across Europe as well as Australia. We now have over a million clients worldwide, most of which use the service multiple times.” Hellewell says.